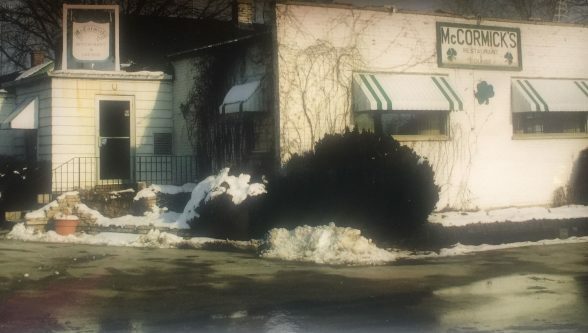 Grocery stores, pharmacies, taverns, florists, salons and inns: Lake Bluff has been home to hundreds of beloved businesses over the decades. Everyone who has ever lived here has their favorites. McCormick’s Restaurant & Lounge was one of the best.